WAREHAM, Mass. 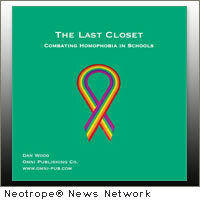 (CitizenWire) — Omni Publishing Co. announces the release on March 1, 2011, of the DVD ‘The Last Closet – Combating Homophobia in Schools.’ The DVD features the presenter Dan Woog, a gay man, who is the varsity soccer coach at Staples High School in Westport, Connecticut. 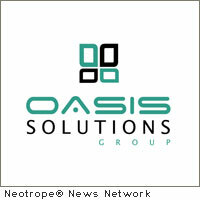 LOUISVILLE, Ky. (CitizenWire) — Oasis Solutions Group, a business management software consulting firm based in Louisville, Kentucky, announced it has hired Steve Skrabak and Cindy Bryant as a Senior Support Analyst and Business Development Consultant, respectively. 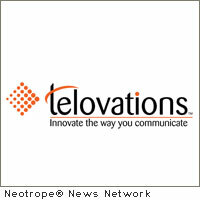 TAMPA, Fla. (CitizenWire) — The Tampa Bay Business Journal named Kevin Donald of Telovations CFO of the Year in the Small Private Business Category at a sold out awards luncheon honoring Bay Area CFOs on February 24, 2011. 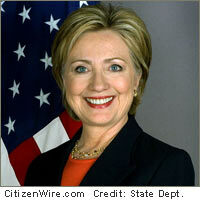 Donald was among 29 CFOs recognized at the luncheon. 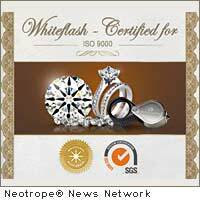 HOUSTON, Texas (CitizenWire) — Whiteflash Inc., retailer of Ideal Cut Diamonds and Fine Jewelry, announced today that it has just been officially awarded certification for the ISO 9001:2008 Quality Management System by SGS. 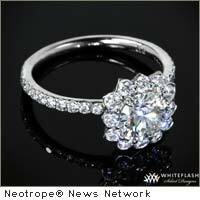 It is believed that Whiteflash is the only jewelry company to have achieved this prestigious distinction. 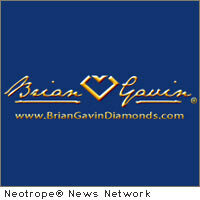 HOUSTON, Texas (CitizenWire) — Brian Gavin, a fifth generation diamond cutter and expert who literally grew up amongst diamonds and worked in his family’s diamond factory in South Africa, proudly announces the release of a mobile device application (app) that intimately connects mobile users with Brian Gavin Diamonds. 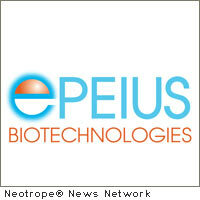 SAN MARINO, Calif. (CitizenWire) — Epeius Bio announced today that the U.S. FDA has granted Phase 3 status for Company’s lead anti-cancer agent, Rexin-G, the first, and so far only, targeted gene delivery system developed to seek-out and destroy metastatic cancer. 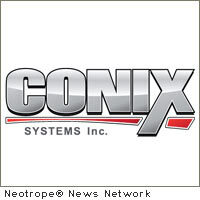 PHOENIX, Ariz. (CitizenWire) — CONIX Systems, Inc., a leading international provider of payment processing solutions to the financial services industry announces CSI: Payments, a product suite that includes Fraud Detective, the solution created to help banks and payment processors be more effective in fighting fraud. LOS ANGELES, Calif. (CitizenWire) — ‘Cancer is Curable Now,’ presented by Wake-Up TV, is a feature-length documentary now on DVD, that demonstrates the problems cancer patients face and a wide range of solutions utilizing holistic cancer treatments. It reveals patient options and busts the myth that cancer is a deadly disease. 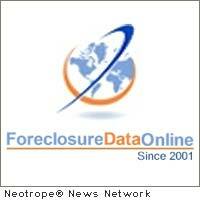 LOS ANGELES, Calif. (CitizenWire) — Foreclosure Data Online reports data for the top California cities and the change since the previous month. 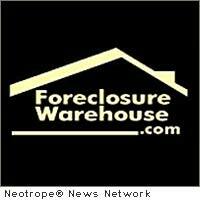 Facing more foreclosures, California, already the region’s number one State for foreclosures reveals the top 10 cities that made the state number one in foreclosures. 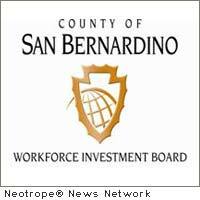 SAN CLEMENTE, Calif. (CitizenWire) — Social networks and online marketing portals continue to pop up all over the World Wide Web. 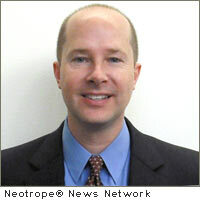 However, according to Simon La Barrie, CEO of Open4Sale.com, few are designed with the user in mind. 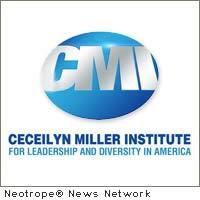 ATLANTA, Ga. (CitizenWire) — CMI, a full-service marketing research company, is pleased to announce the addition of Cary Matthews to its leadership team as vice president of operations. Matthews will be responsible for day-to-day operations and ensuring that CMI has the most appropriate standards in place to maintain quality and efficiency in all operational areas. 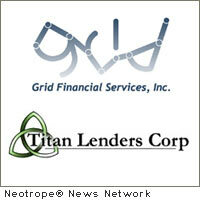 DENVER, Colo. (CitizenWire) — Titan Lenders Corp, and Grid Financial Services, Inc., a U.S.-based domestic business process outsource provider for loan processing, underwriting, and default services, have created a full service best practices loan fulfillment service that will allow mortgage lenders to accelerate market entry, and reduce overhead. 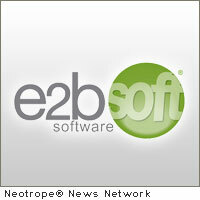 CHARDON, Ohio (CitizenWire) — e2b teknologies, a business software and consulting services company based in Ohio, announced today that it will offer its enterprise resources planning (ERP) software customers a check-up to help them identify potential performance improvements and to get more out of their ERP investment. 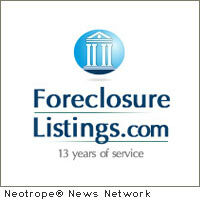 NEW YORK, N.Y. (CitizenWire) — ForeclosureListings.com reports data that shows alarming statistics about five states that had more foreclosures in them from 2010 to 2011 and the average price of a home in foreclosure. 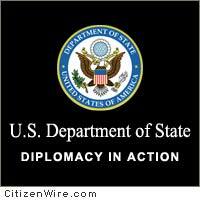 PISCATAWAY, N.J. (CitizenWire) — New Jersey’s new Anti-Bullying Law is one of the strongest in the country. In an effort to help school districts meet the law’s new challenges and responsibilities, the 2011 N.J. Anti-Bullying Conference will bring together key state and national scholars and practitioners to present their expertise and knowledge about bullying prevention. 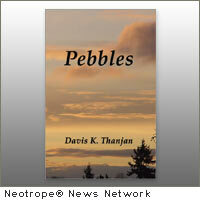 MORGAN HILL, Calif. (CitizenWire) — New book, ‘Pebbles’ (ISBN: 978-1589098176), just released by Bookstand Publishing, is a fascinating chronicle of prehistoric times with special reference to heritage sites around the world that survived more than two millennia. 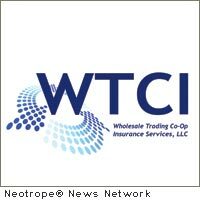 SAN FRANCISCO, Calif. (CitizenWire) — Wholesale Trading Co-Op Insurance Services, LLC (WTCI) announced today that wholesale brokerage industry veteran, Mark Morgan, has joined the firm as vice president/property broker. 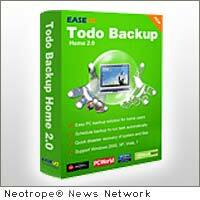 NEW YORK CITY, N.Y. (CitizenWire) — EASEUS Todo Backup, the award-winning and cost-effective backup and disaster recovery solution for the Windows-based environment, comes with the new advanced feature Universal Restore to quickly restore a Windows operating system to different hardware platforms and provide a complete system recovery without reinstallation. 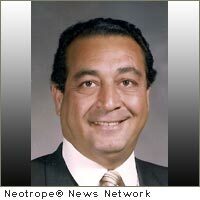 SPRINGFIELD, N.J. (CitizenWire) — Donald M. Toresco, a pioneer of automotive retailing and founder of Autoland in Springfield, N.J., passed away Sunday, February 20, 2011; he was 71. Known as ‘Mr. T’ to friends and colleagues, Toresco operated numerous auto dealerships throughout the Mid-Atlantic and launched many automotive sales and management careers. 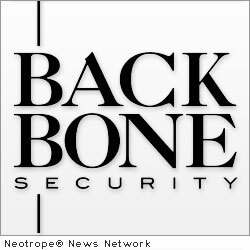 FAIRMONT, W.Va. (CitizenWire) — Backbone Security, the global leader in digital steganalysis, is proud to announce the company was named a finalist in EDN’s 21st annual Innovation Awards. 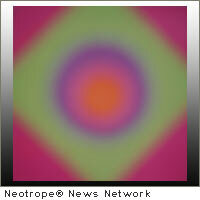 Backbone’s Steganography Analyzer Real-Time Scanner was selected as a finalist in the Software category. ORLANDO, Fla. (CitizenWire) — Team TSI, LLC, a National Installation Contractor, announces an industry first, the TSI Formenator(TM). 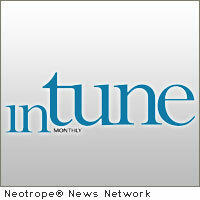 This is the first Android application geared towards the mobile fleet installation business. 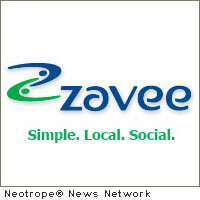 The application is built on the widely used Android platform. 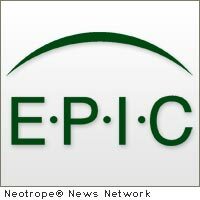 LOS ANGELES, Calif. (CitizenWire) — California PR firm, Neotrope®, is honored to make World Savvy its third chosen recipient for 2011 of its semi-annual Non-Profit PR Grants Program. 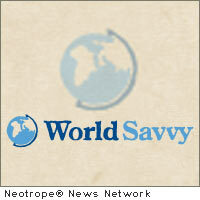 With this commitment, Neotrope aligns itself with World Savvy’s mission to educate and engage youth in community and world affairs. 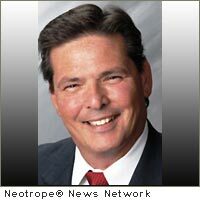 CLIFTON PARK, N.Y. (CitizenWire) — Craig Thomas announces the launch of Thomas Pest Services. 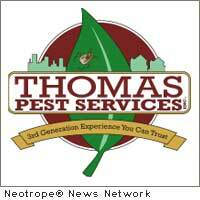 Thomas Pest Services provides pest management services and canine bed bug scent detection to residential and commercial facilities in the Capital District Region. INDIANAPOLIS, Ind. 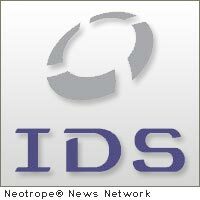 (CitizenWire) — In a U.S. economy that needs a boost, Preferred Stadium and Theater Seating and Preferred Seating Designs are excited to announce that they will be creating new designs for high-quality stadium and theater seats through a partnership with three Midwest manufacturers.